Cycling was a big part of my childhood as I’m sure it was for many of us. I learned to cycle pretty young and used to ride my bicycle practically every day until I hit my teens. Eventually, I outgrew my bicycle and just never got a new one. These days I’m more used to cycling on a stationary bike at the gym than taking a ride outside on a bicycle. It’s one of those things I didn’t know I missed so much until I paid GO! Cyberjaya bicycle shop a visit a couple of weeks back. 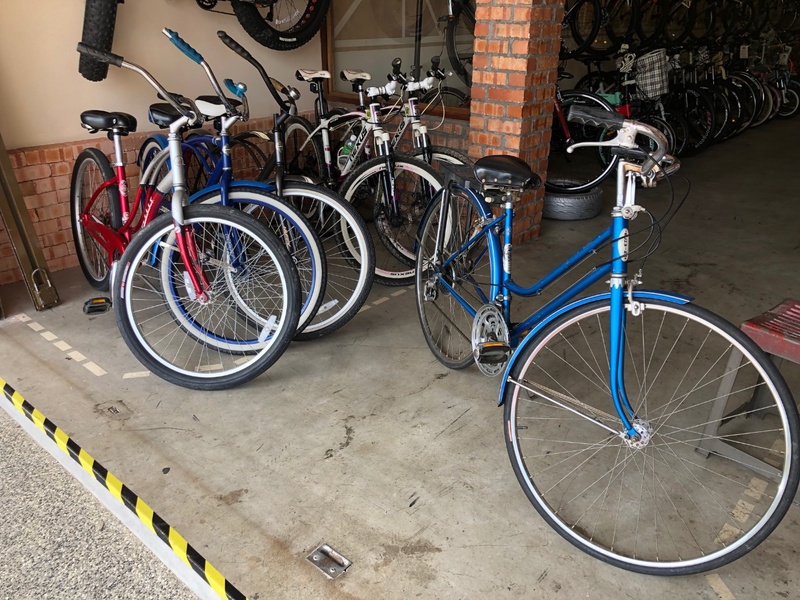 A few things caught my attention as I walked past – the beautiful vintage bikes on display at the entrance as well as this little cutie who as it turns out, is a permanent resident at GO! Cyberjaya. We decided to walk in to have a look and that’s when we were greeted by Yousouf, owner of GO! Cyberjaya who gave us a little backstory on the shop. He founded GO! Cyberjaya about 5 years ago with the intention of educating the community on cycling and as a means to share his passion for cycling. Unlike some countries, where cycling has really caught on in big cities, city cycling is hardly a way of life in Malaysia. I visited Amsterdam recently and was taken aback by how popular cycling was in the city. There are special bicycle lanes everywhere you go and all modes of public transport are equipped for riders and their bicycles. 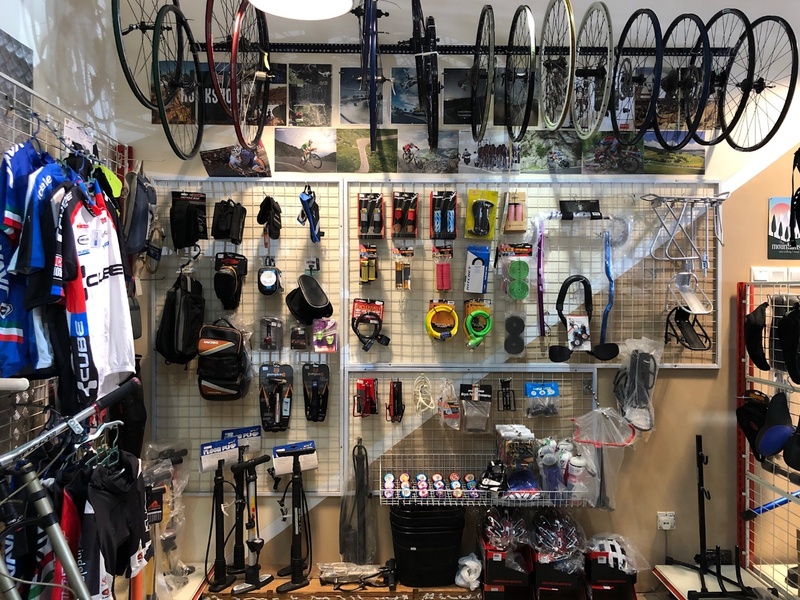 Undeniably, in Malaysia cycling has gained popularity in recent years with avid aficionados taking it as a serious hobby. 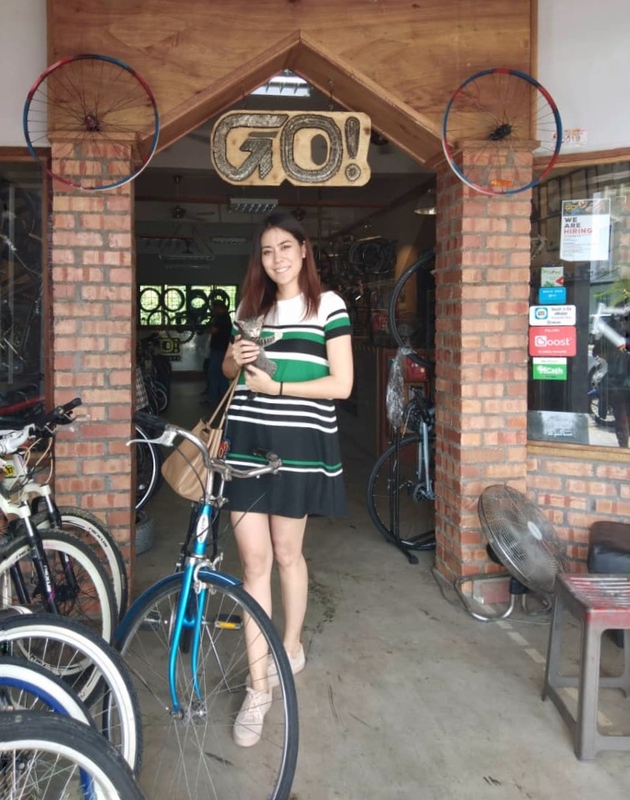 While it’s nice to see more and more people cultivating a love for the sport, as an everyday means of transport, cycling has still a long way to go in Malaysia as many of us, like myself, hardly ever trade the four wheels of a car for the two wheels of a bicycle. 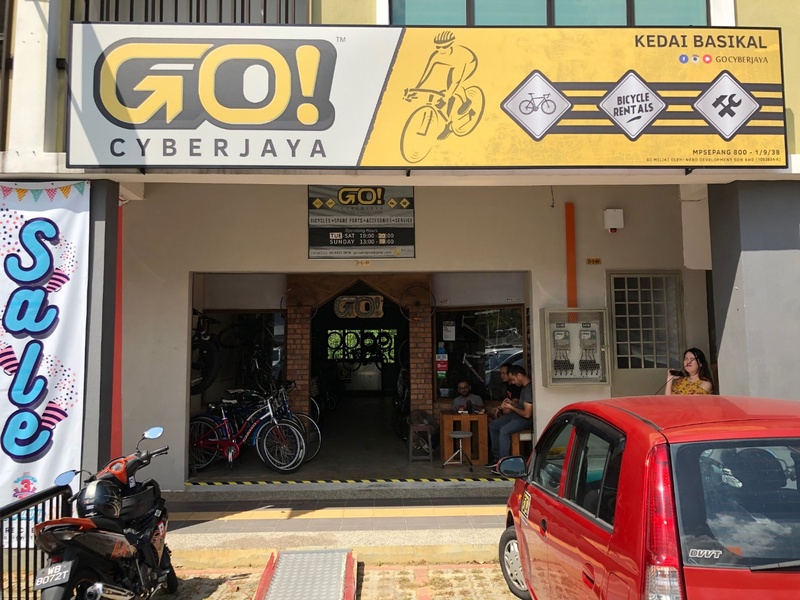 GO !Cyberjaya carries a variety of bicycles, from road bicycles, mountain bikes as well as hybrids. This imported vintage bicycle really got me dreaming about cycling again. My aunt used to have one just like it which I used to ride whenever I visited her. I’ve got my eye on this one! Another interesting bicycle I saw on display at GO!Cyberjaya. 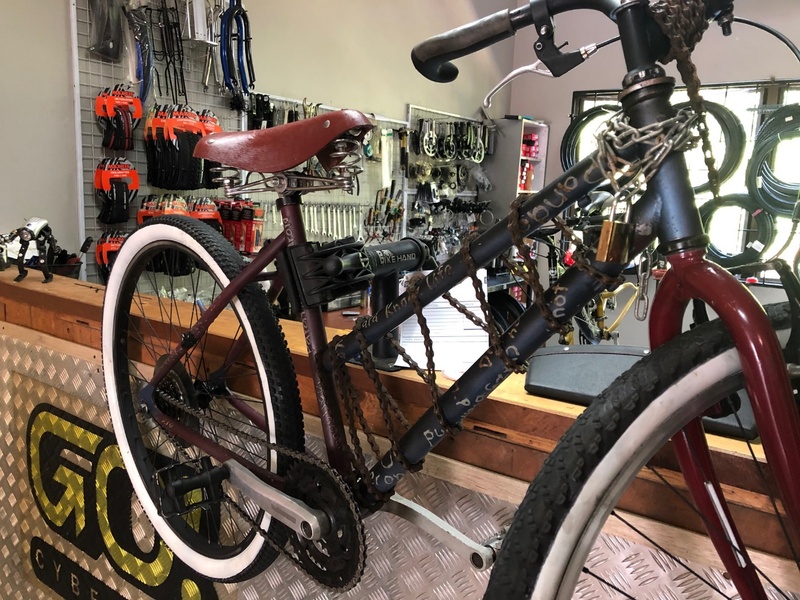 A Mad Max inspired bicycle. How cool is this?! GO! 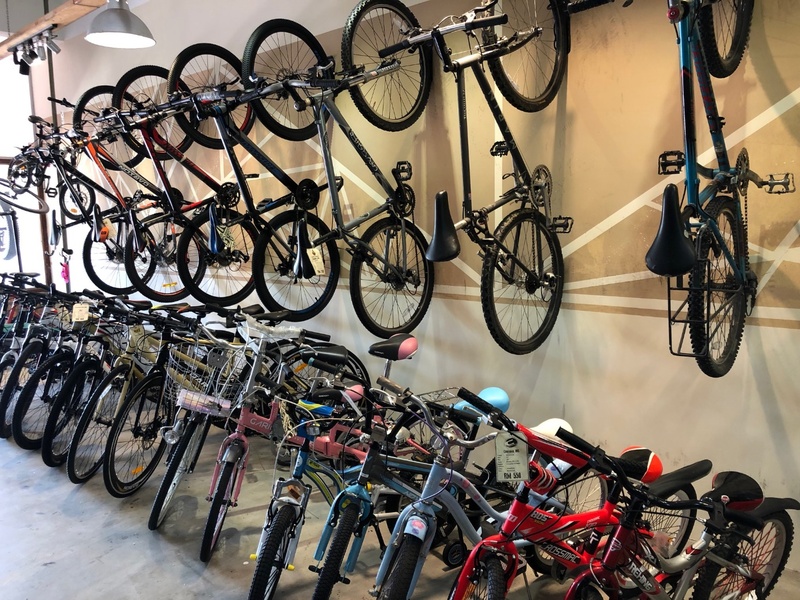 Cyberjaya organises community fun rides which provides a great opportunity for community building and for anyone who is looking to take up cycling as a hobby. I always find that with a group of friends or likeminded people, hobbies and are not only more fun, but the interest and passion for them also tends to last longer. If you have an interest in cycling or if you would like to get a taste of the sport, I would recommend checking out GO! Cyberjaya’s facebook page for regular updates on bicycle equipment, maintenance as well as group cycling activities happening near you!